Recent or in progress projects. 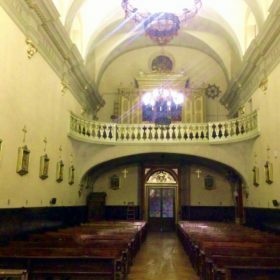 Follow the construction of a new organ for one of the most active and cultured parishes in Barcelona. 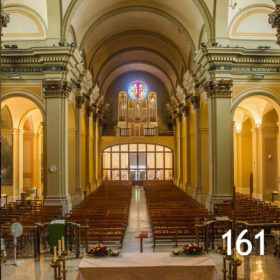 An instrument from a small chapel in the center of Barcelona that has an excellent acoustics. 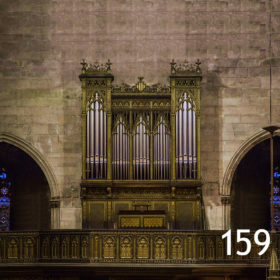 Discover the organ of one of the oldest and most historic churches in Barcelona.